A couple games got added to the list of titles that are backwards compatible on the Xbox One: Outland and Gunstar Heroes. I’m going to tell you why you have to pick up Gunstar Heroes today, because it’s far and away one of my favorite games of all time. Let’s begin shall we. 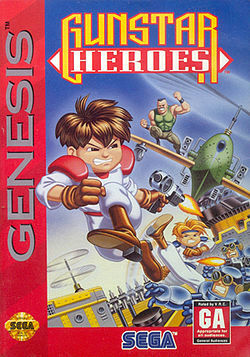 Gunstar Heroes isn’t a recent title being added to the backwards compatible list – it’s actually a game that first appeared on the Sega Genesis way back in 1993, developed by Treasure. It’s since shown up on the Wii’s Virtual Console, as well as the PlayStation Network, Xbox Live Arcade and the 3DS eShop over the last handful of years. That Xbox Live Arcade version is the one that, obviously, was just brought forward to the Xbox One. 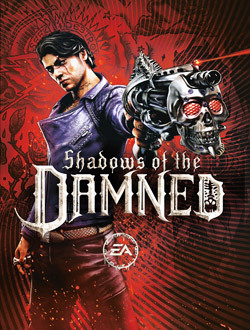 It was a game that I used to rent all the time when I was growing up for my Genesis, and have since bought the Wii version and Xbox one; as well as the Game Boy Advance pseudo-sequel/remake. 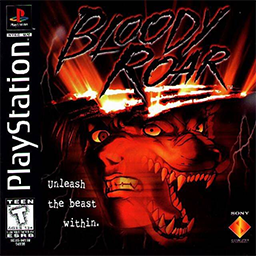 So in that way, it’s a game that I have a pretty strong emotional connection with – it’s really hard for me to separate out the nostalgia on this game. It’s a lot like the NES Mega Man games in that way. It’s also similar to the Mega Man games in that it’s a 2D shoot-em-up. You can also look at games like Contra for other comparisons. It’s hard, but not unfair. It demands you to have some precision in your platforming and shooting, while throwing huge numbers of enemies at you. Treasure knows that with those old school games like that, good boss fights are at the top of the list in terms of important factors in a game. And as such, Gunstar Heroes has some imaginative, challenging and fun boss fights – and lots of them. 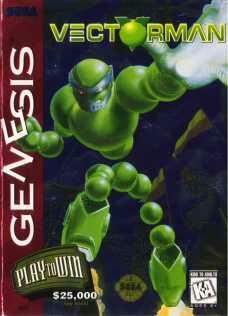 The four main bosses at the end of the first stages vary from a giant robot, a muscle bound grappler, a mech who uses dice to move and determine its attacks, and a rogue Gunstar using a mech with multiple different forms. Each fight has you using different tactics to beat them – Black and Pink are beatable just with standard run-and-gun moves, Green and Orange definitely require a bit more precision in how you handle them. Once those first stages are done, the game kicks up a couple notches, throwing everything you’ve seen so far all in one stage before you head to space for the final few stages. It all feels very much like an arcade game – it’s not a long game by any stretch. It almost feels like it’s trying to kill you to steal some quarters. That feeling really sets in during the last couple stages – boss rush screens, no weapon fights, a multi-stage penultimate boss followed right up by an incredibly tough final boss. Playing this game on hard is a legitimate challenge and beating it on hard is a real accomplishment. Luckily, just because it’s a hard game, it isn’t unforgiving. You’ve got difficulty select, and while easy is easy for sure; the normal difficulty is just right. There’s co-op as well, which is seriously fun to play with a friend; especially in the same room on one console, how we used to do it. Where other hard games lose me usually is with the gameplay. Games like Dark Souls or Lords of the Fallen always have felt clunky or overly punishing to the player. I totally get that’s a subjective thing, and I get that it’s definitely just my personal preference with that. But that’s why I really have always liked Gunstar Heroes – it’s hard, and the gameplay feels just about perfect. The controls all feel super responsive, your mobility isn’t clunky, the gunplay is incredible and varied and repeat playthroughs just help you learn everything better and better. The action is exactly what this game needs to keep players coming back. 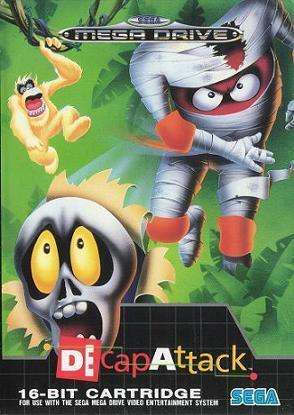 Add in one of the best soundtracks on the Genesis, and I don’t think it’s hard to see why this is one of those classic old games people keep talking about. That action and gunplay I mentioned is a big part of why I really love this game. It takes the classic Contra/Mega Man sidescrolling gunplay, and adds a little twist to it. Instead of just having single weapon pickups to switch your gun out, you have two slots to fill. You pick one as you start the game, the other you fill pretty early on in the first mission. What makes it unique is that there are four options – Force, Laser, Fire, and Chaser – and each behaves quite differently. Then, when you fill that second slot, you combine the two into a new weapon. Double Force is a massive machine gun style weapon, while Force and Fire shoots out fireballs that explode on contact; take Laser and Fire and you’ve got a lightsaber, and Chaser and Laser is the “press shoot to kill everything” weapon. Add in to that the two different player choices – Free and Fixed Shot – and you see why the combat is surprisingly deep for a 23 year old game, as well as why I compared it to Mega Man. I’m a big proponent of playing old classics, no matter how long ago they came out. We talk about old movies, music and TV with a sense of reverence and still consume that media. Why can’t we do the same with games? Part of that is technology that is obsolete or hard to find, the other part is that gaming has just changed so much in such a short time. So when these classic, touchstone games pop up on modern, current consoles, I think it’s important to point them out – especially to younger or new game players. Gunstar Heroes is a 23 year old game, but I think it absolutely still holds up to this day. 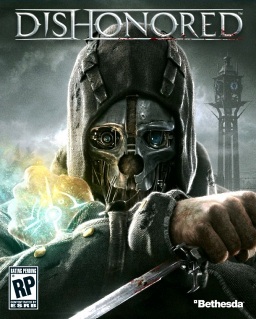 If you’ve never played it, and you’ve got an Xbox One, go pick it up from the marketplace. You absolutely won’t be disappointed.